Simple DIY, it's a good start. Last night, while making Taco Ring, we ran out of taco seasonings. A friend gave us a whole jar of this taco seasoning that she makes. 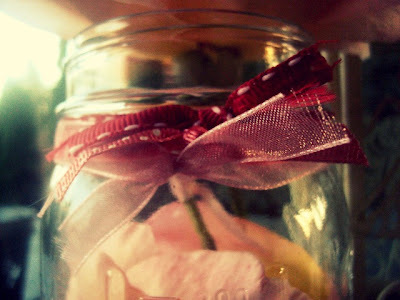 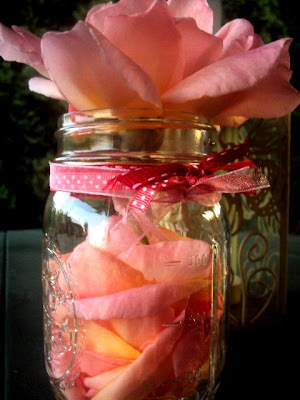 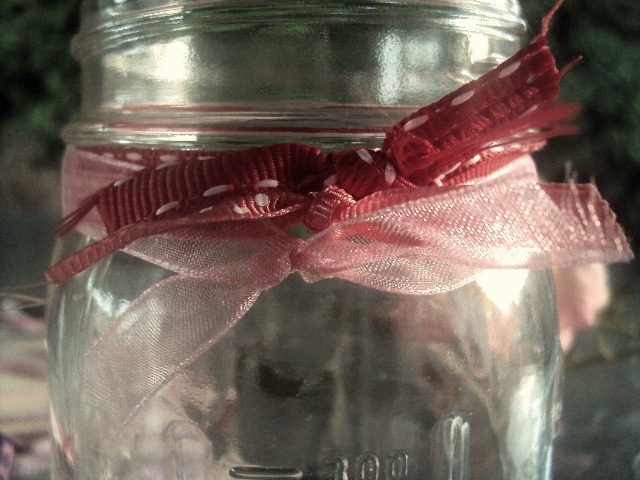 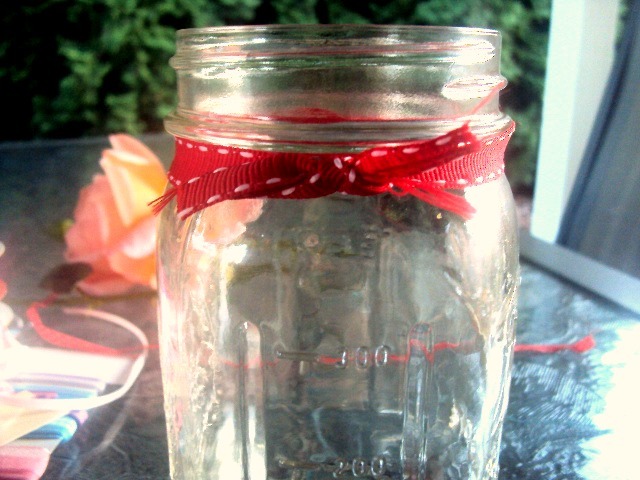 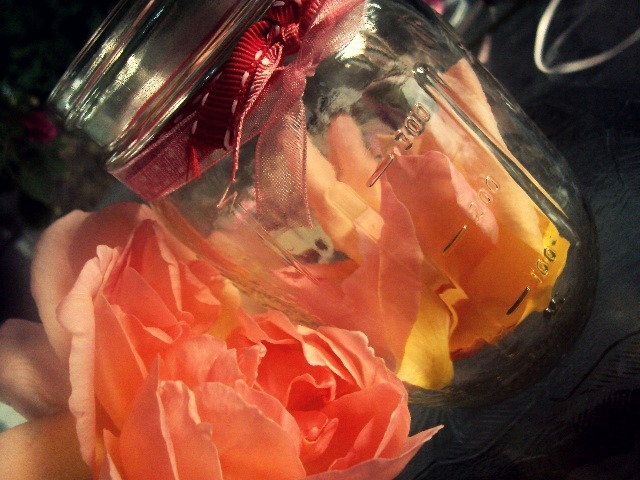 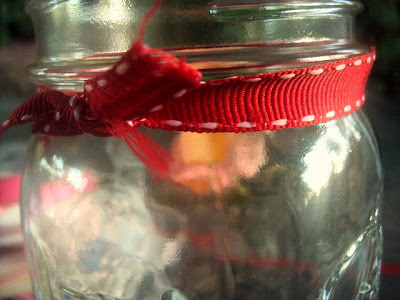 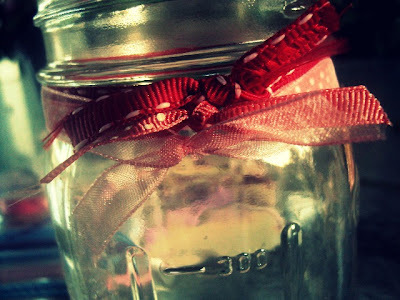 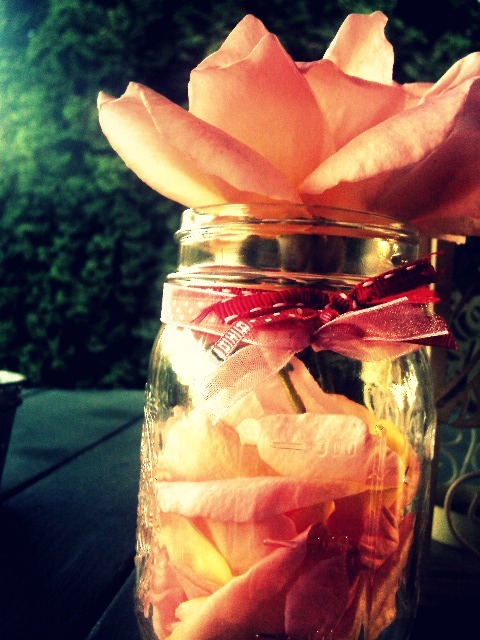 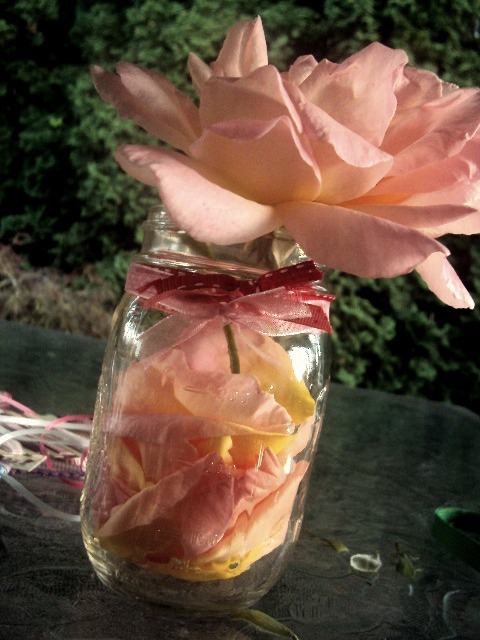 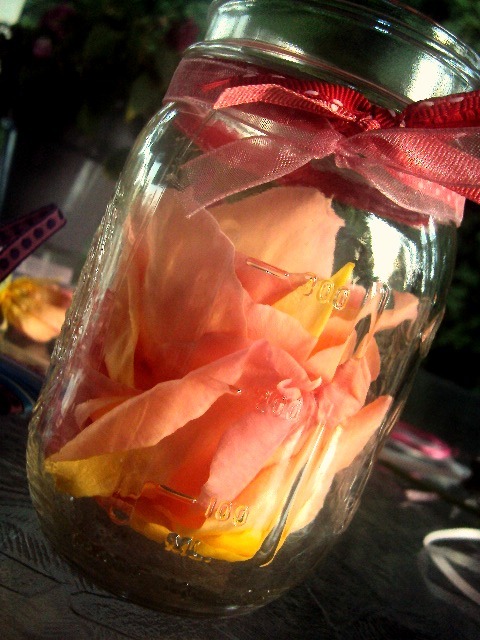 Today, I rinsed out the jar and decided to do something 'girly' with the jar. 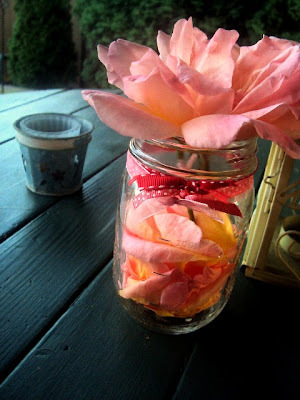 Since the flower season is slowly coming to an end, I decided to clip a couple of dying roses and use them for my jar vase. 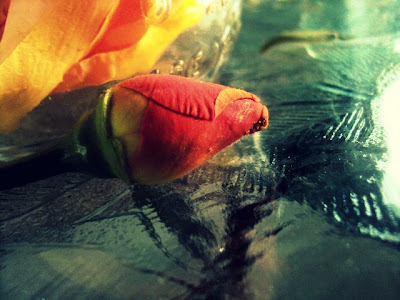 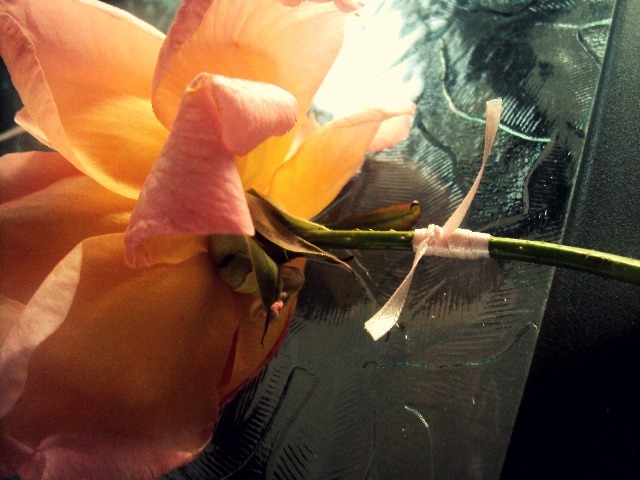 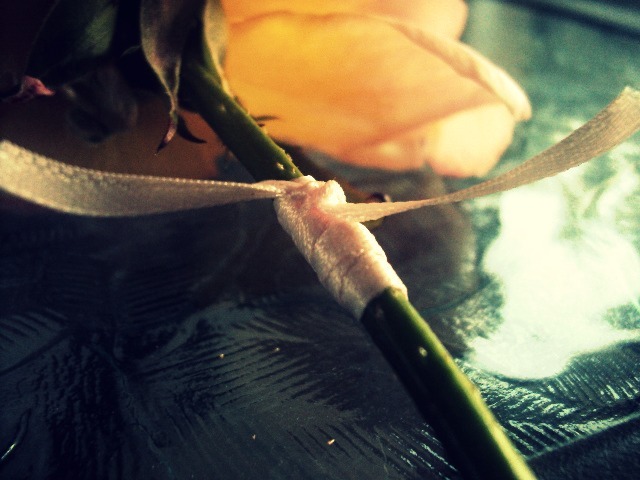 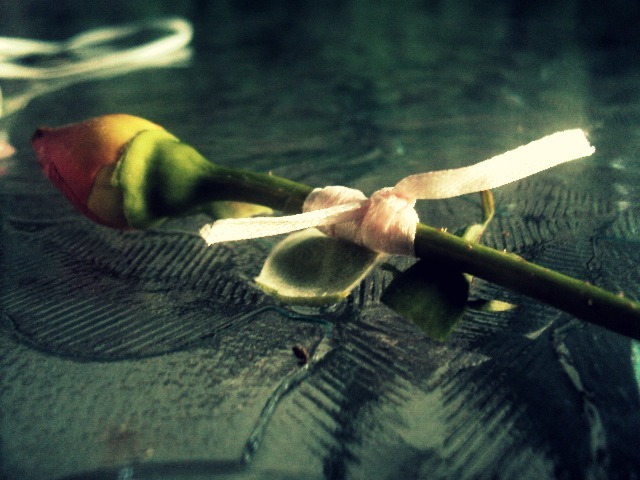 Along with the roses I clipped, rose buds were attached. I was a little sad when I clipped the rose buds, but I used them anyway.